Square Enix unveiled a brand-new trailer for Dissidia Final Fantasy NT at Jump Festa 2018, showcasing the thrilling fast-paced action in the upcoming 3-v-3 team-based brawler. Developed in partnership with veteran fighting game studio Team Ninja from Koei Tecmo, Dissidia Final Fantasy NT features a playable roster of over 25 characters from the Final Fantasy series, allowing all manner of team combinations and tactical gameplay. Fans eager to begin practicing Dissidia Final Fantasy NT can experience the action early by taking part in the Open Beta which will be available to all PlayStation 4 users from 12th – 21st January 2018. The Open Beta is the perfect opportunity for players to test their skills and experiment with different characters and techniques ahead of the game’s launch on 30th January. More details and timings for the Open Beta will follow at a later date. 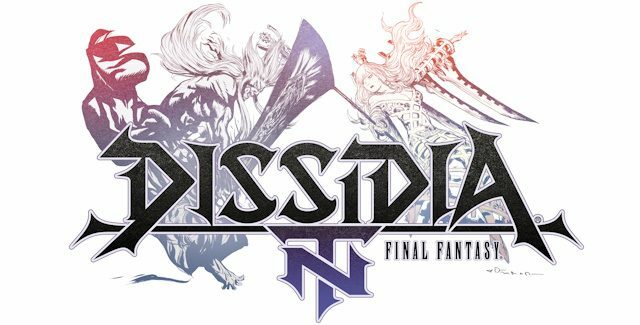 Dissidia Final Fantasy NT will be available for the PlayStation 4 on 30th January 2018.